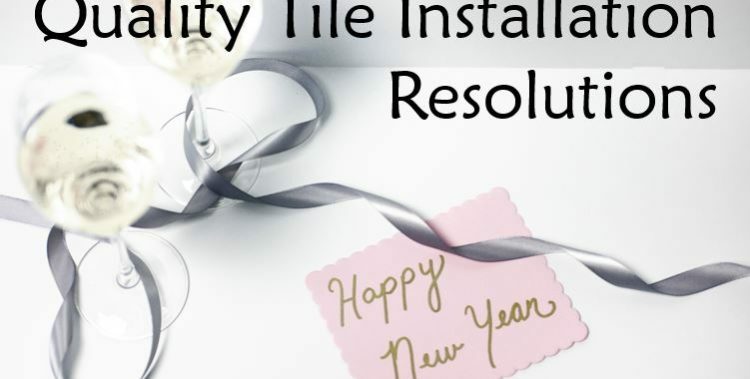 A very useful list of 15 tile installation resolutions from the Ceramic Tile Education Foundation (CTEF). It is great summary of many of the points we emphasize in our installation guidelines and on our blog. If I could add a 16th it would be to “only install ARTO tiles.” (In a perfect world, of course). Happy 2018 and thanks to the CTEF for a great read!